The Highways Agency is half way through the repair works project that it is carrying out on the Allerdene Bridge in Gateshead. Work on the northbound carriageway has included removing the surfacing, replacing damaged reinforced concrete, re-waterproofing and resurfacing the bridge deck in lane one. Traffic management on the northbound carriageway will be changed so that daytime northbound traffic will use lane one of the northbound carriageway across the bridge rather than lane two as they have been doing for the first half of the work. 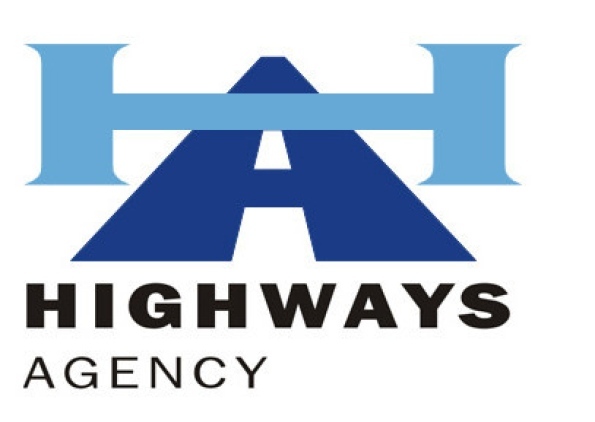 Highways Agency project manager, Steve Bishop, said: “We are pleased with the progress of the work. We stress that all traffic should follow the designated diversion routes where closures are in place. Of particular concern is the heavy goods traffic travelling through Lamesley rather than using the designated diversion route for the A1 southbound Coalhouse entry slip road closure.